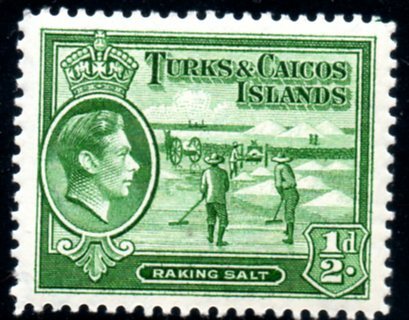 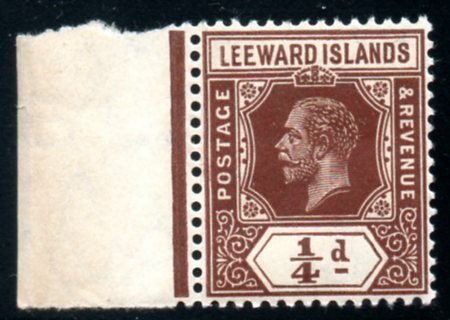 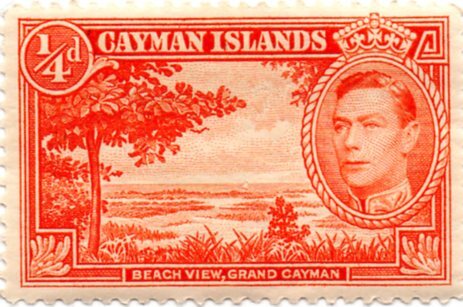 Engraved "MINT" stamps of any kind. 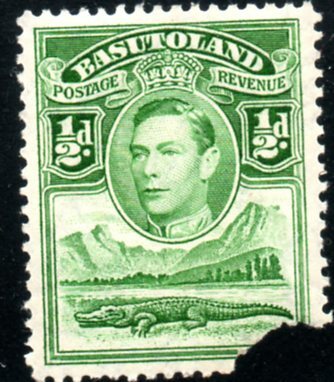 Next is another stamp from Spain Titled La Maja Desnuda, dated June 15, 1930 scott number 398. 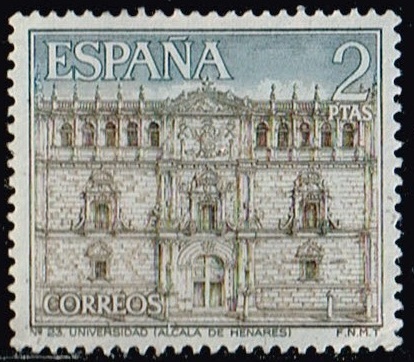 Next is a stamp from Spain ,titled Tourism, Alcala De Henares University. 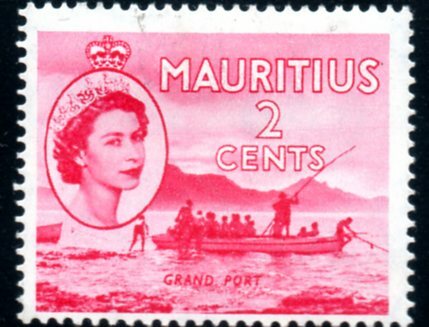 dated 1966 ,scott number 1360. 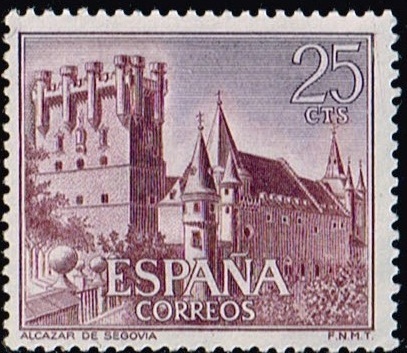 Next is a stamp from France ,Titled Castles , Alcazar De Segovia , dated 1966 scott number 1366. 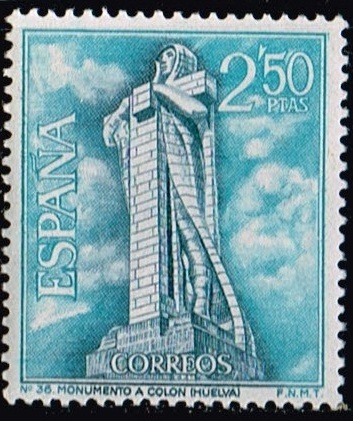 Next is the stamp from Spain ,titled Tourism, The Columbus Monument ,Huelva. 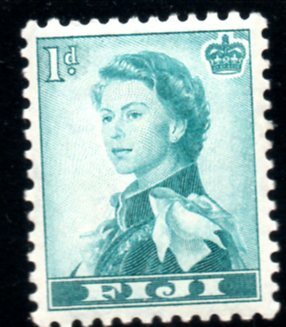 dated 1967 .scott number 1475. 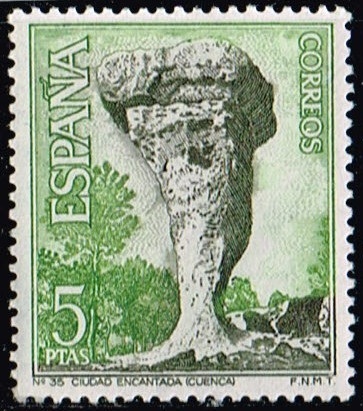 Next is a stamp from Spain titled Tourism , The Enchanted City , Cuenca. 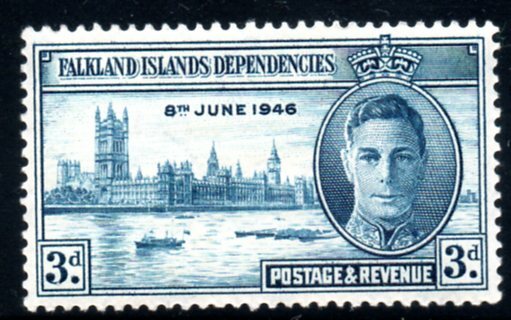 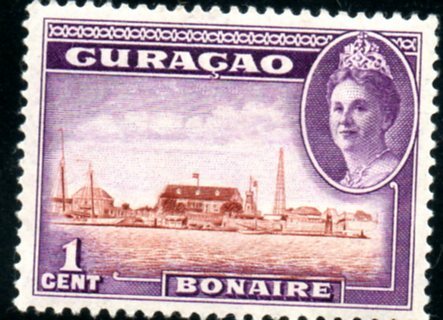 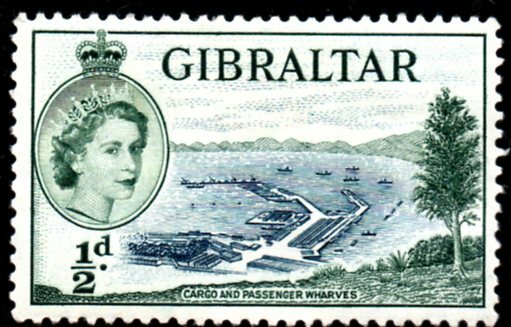 dated 1967 scott number 1477. 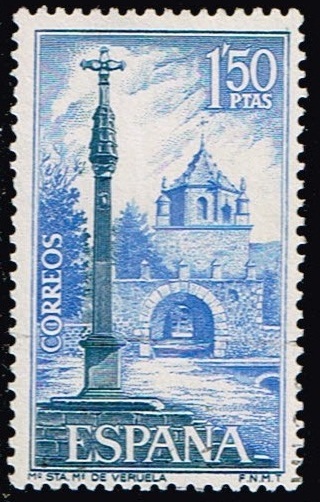 Next is another stamp from Spain titled Santa Maria De Veruele Monastery. 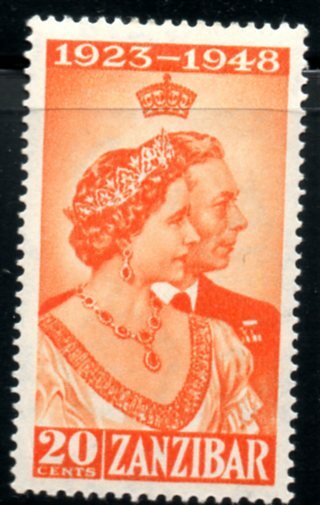 dated 1967. scott number 1504. 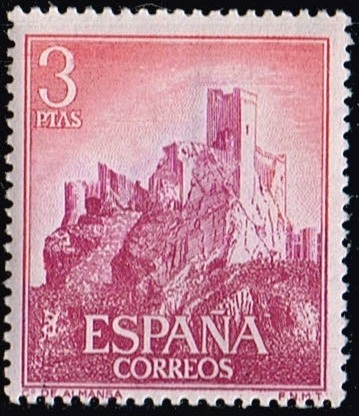 Next is a stamp from Spain again titled Castles of Spain, Almansa. 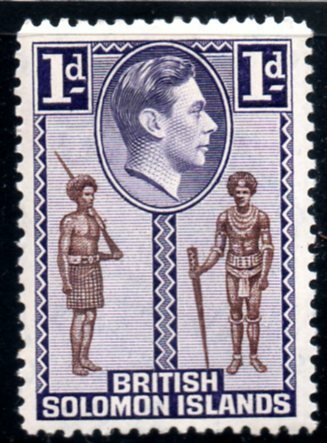 dated 1966, scott number 1372. 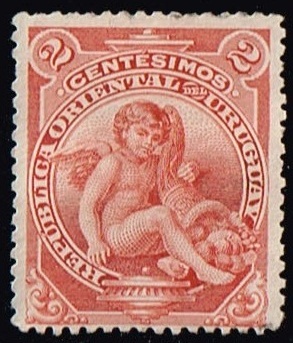 Next is a stamp from Uruguay, titled ,Eros and Cornucopia, dated Feb 11 , 1901, scott number 157.
thats all for now, lets see some of yours.